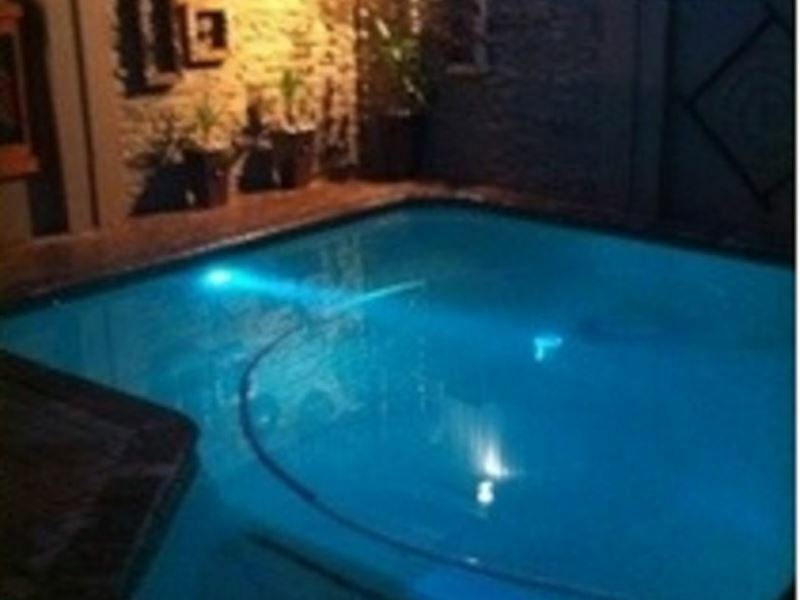 Pets can be accommodated at R50 per night. 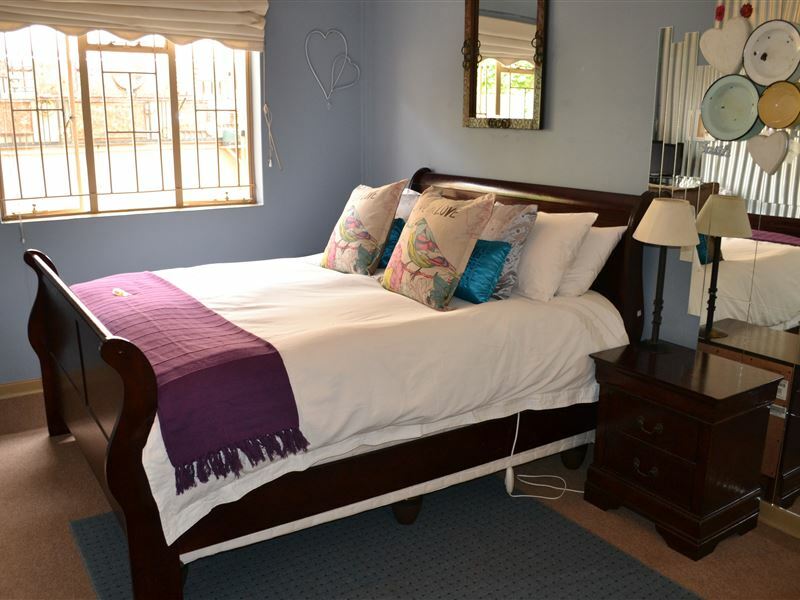 At Bergsig Guesthouse we provide friendly and personal service to our guests. 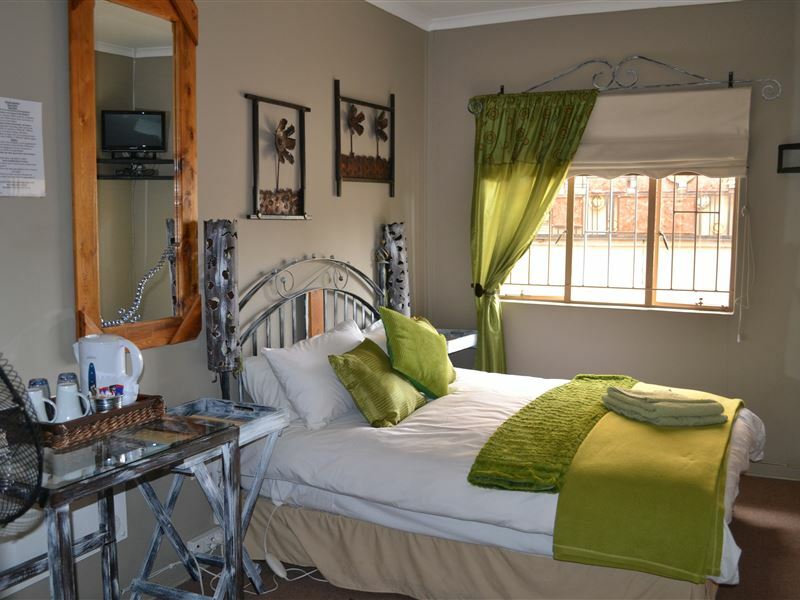 Here in the shadow of the beautiful Platberg Mountain in Harrismith, we do what we love doing best; creating a peaceful oasis for the weary traveller. We provide friendly and personal service to our guests.<br /><br />Our rooms are equipped with luxurious linen and excellent quality mattresses. 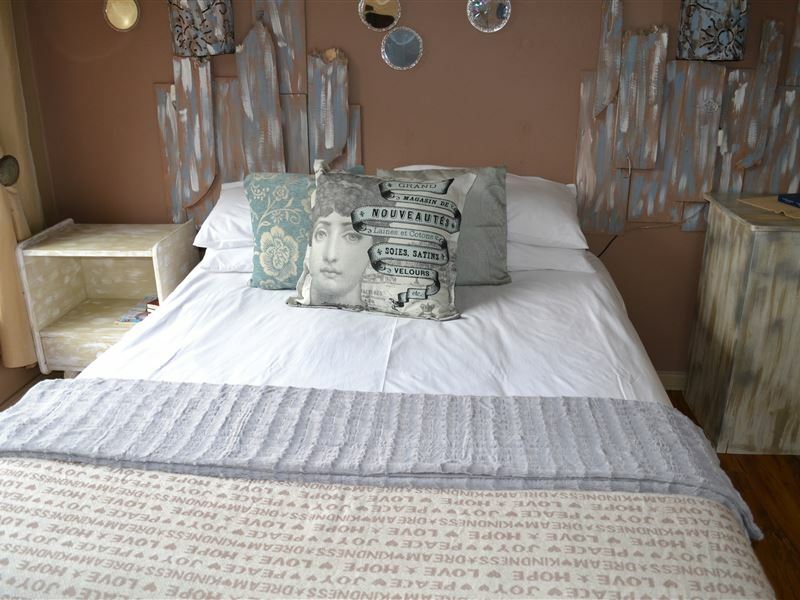 We provide a coffee- and tea tray, hairdryer, alarm clock and electric blankets in every room. A delicious, home-cooked full breakfast is served in the lounge and dining area or on the patio next to the indoor swimming pool. Lunches and dinners are available on request.<br /><br />There is an indoor swimming pool and braai-facilities for the use of our guests. We have a guest lounge where guests can watch DStv or just relax. We have free wireless internet facilities available. Security is very good with alarm and armed response and safe parking is provided for cars. 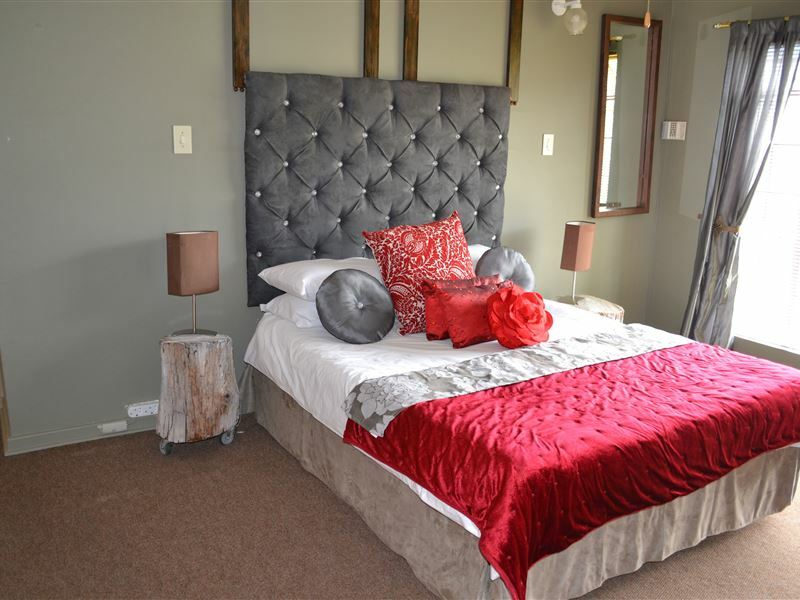 <br /><br />People are our passion and therefore we would like to welcome you at our guest house here in Harrismith, nestled in the Drakensberg Mountains of the Eastern Free State. 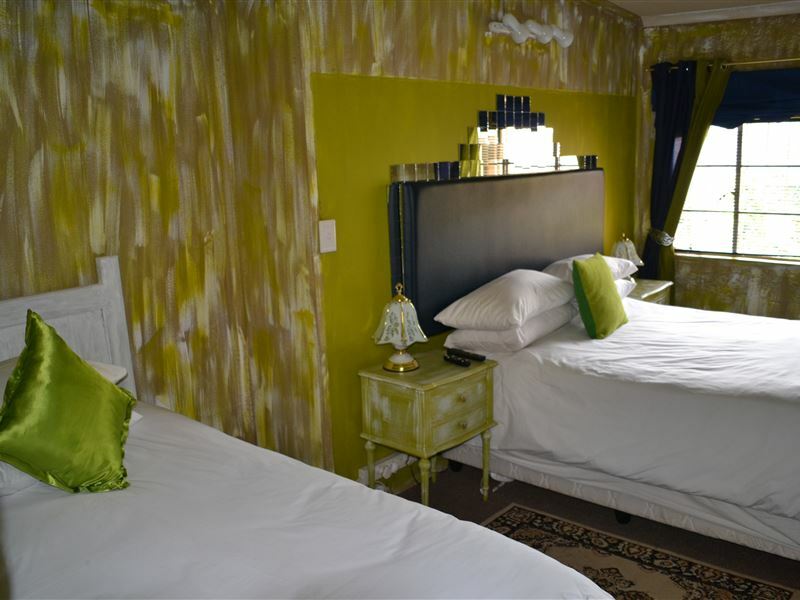 It is our wish that from the moment you step into Bergsig you will feel welcome and right at home. We have made every attempt to equip our guest house with everything you might need to make your stay memorable, enjoyable and comfortable. 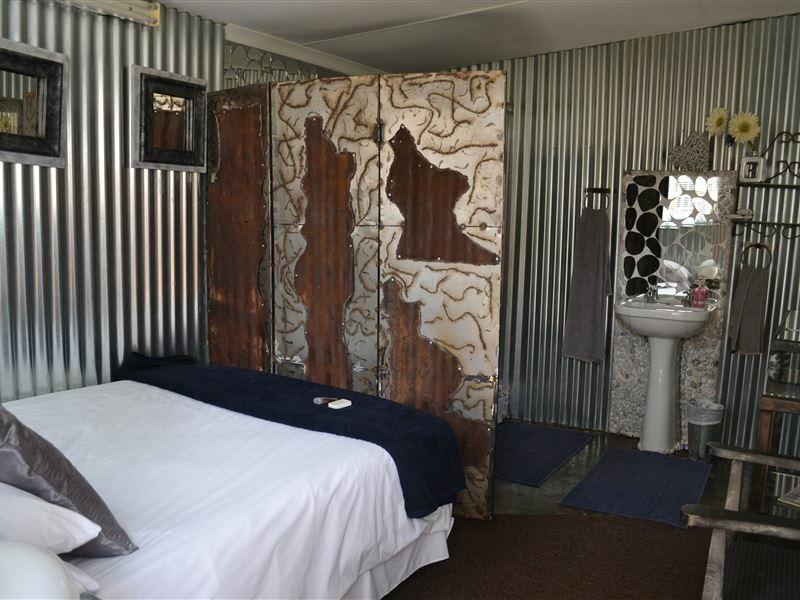 "the owner had sold this guesthouse months before we booked it through Safari. She put us up in another. We were told it was bed and breakfast and that someone would come in in the morning to do breakfast. The owner eventually arrived with a ham omelet for a vegetarian, not having asked. 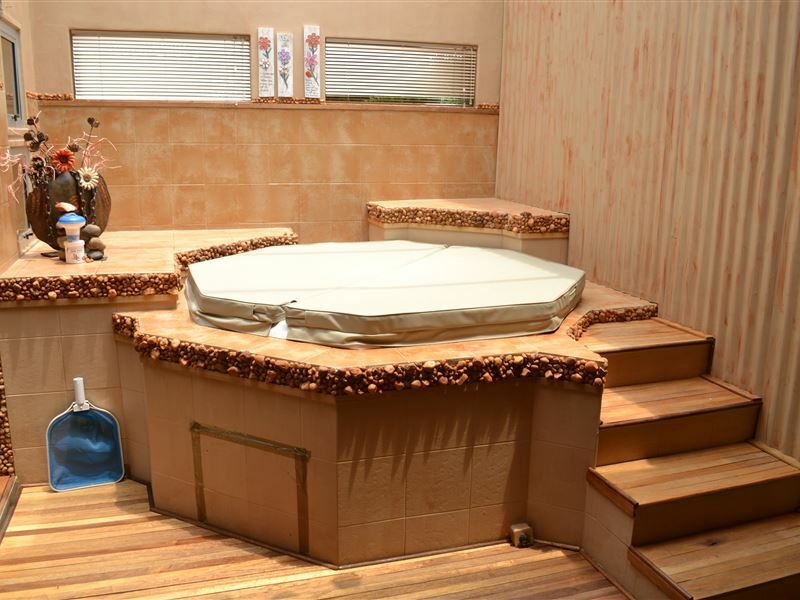 There were no towels or toilet paper until we phoned to ask for them. there was no bottom sheet or top sheet, only a mattress protector and a feather duvet for the middle of summer. This should be taken of your books." 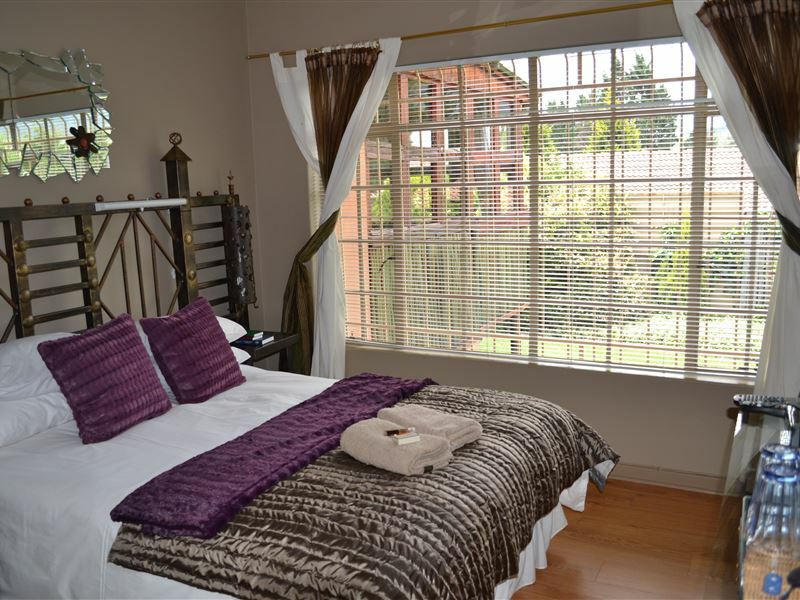 "Thanks Bergsig for being so friendly and kind to my husband during his stay. Nolene a big thanks to you and your staff for the 100 extra miles you went to assist my husband during his stay."